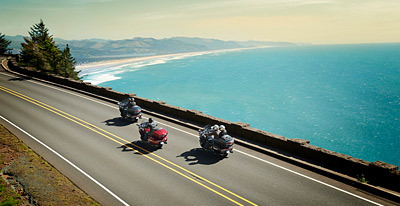 Yamaha Star transcontinental tourers combine powerful and emotional, fuel-injected V-Twin performance, state-of-the-art infotainment technology, the ultimate in rider/passenger comfort and heart-pounding style – all designed to help riders journey further than ever before. 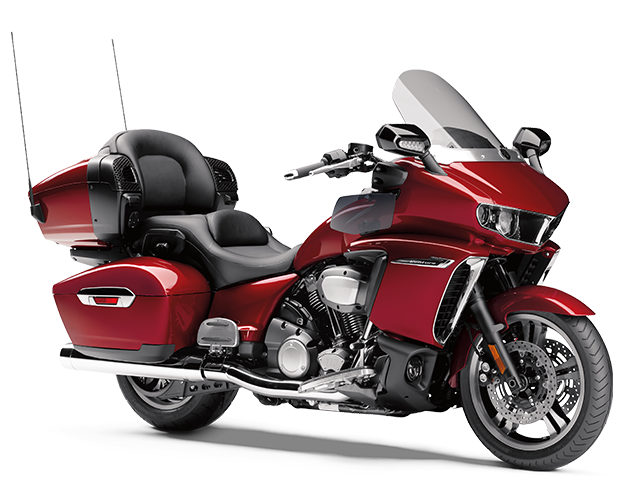 All-New "top-of-the-line" transcontinental tourer combines emotional V-Twin performance with cutting-edge comfort and technology. 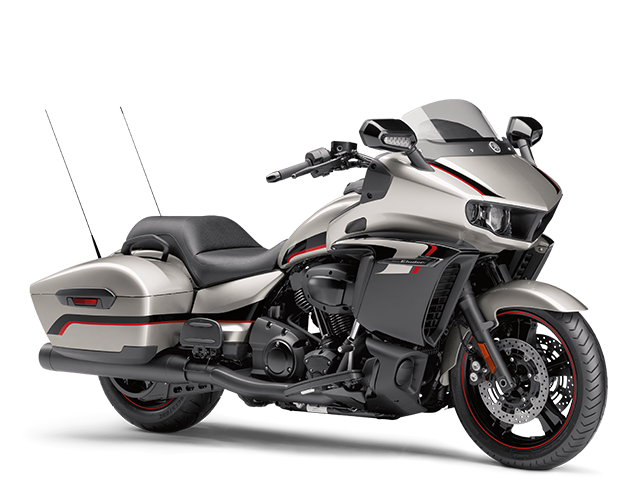 Combines huge-emotional V-twin performance, class redefining handling, modern styling and the latest infotainment technology and comfort features for the ultimate full dress bagger riding experience. Star Venture vs. Star Eluder, Features Comparison Chart. Enter for a chance to win a one-of-a-kind Yamaha Star Eluder GT.